ORLANDO, Fla. (Aug. 22, 2017) – Hilton Grand Vacations (NYSE:HGV), a leading global timeshare company, announces the appointment of Sherri Silver as executive vice president and chief marketing officer. In this role, Silver is responsible for HGV’s global marketing operations and reports to Mark Wang, president and CEO of Hilton Grand Vacations. Silver has more than 20 years’ progressive, strategic marketing and business leadership experience in a variety of consumer segments and industries. 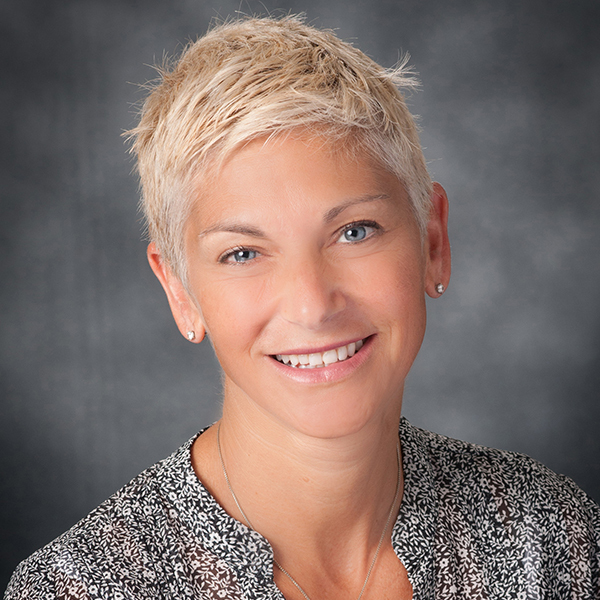 She joins HGV from Erie Insurance, a growing Fortune 500 insurer, where she served as chief marketing officer and led marketing, strategy, innovation and customer experience initiatives. Additionally, she’s held leadership positions at JPMorgan Chase, CNO Financial Group and Bank of America. Hilton Grand Vacations Inc. (NYSE:HGV) is recognized as a leading global timeshare company. With headquarters in Orlando, Fla., Hilton Grand Vacations develops, markets and operates a system of brand-name, high-quality vacation ownership resorts in select vacation destinations. 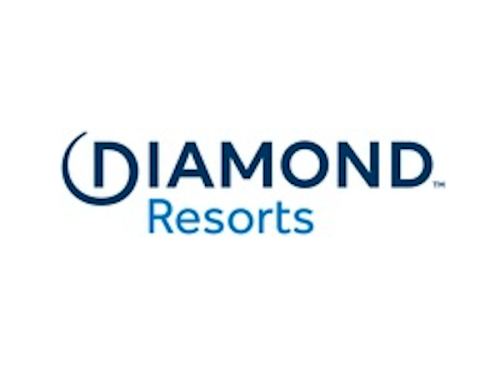 The Company also manages and operates two innovative club membership programs: Hilton Grand Vacations Club® and The Hilton Club®, providing exclusive exchange, leisure travel and reservation services for more than 275,000 Club Members. For more information, visit www.hgv.com and www.hiltongrandvacations.com.